Designed for school sports.100% cotton. 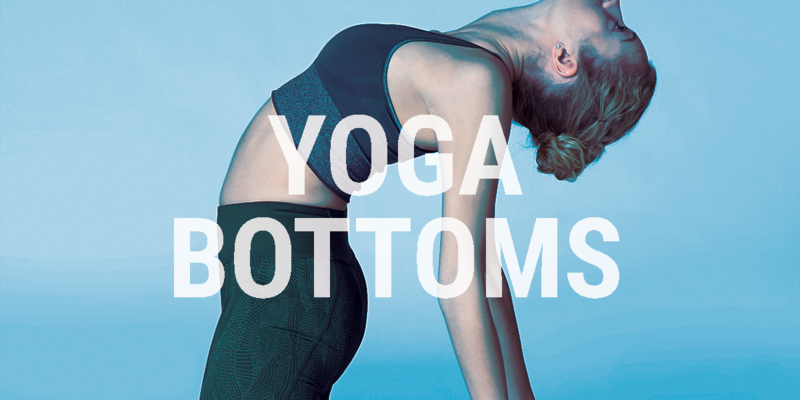 These soft and comfortable bottoms were designed for all your fitness activities. Designed for The essential accessory for stable and comfortable poses, no matter your flexibility. It can also replace a meditation pillow for moments of recentring. Designed for Its large size and two-colour design make poses easier and help you to stay connected to your breath. 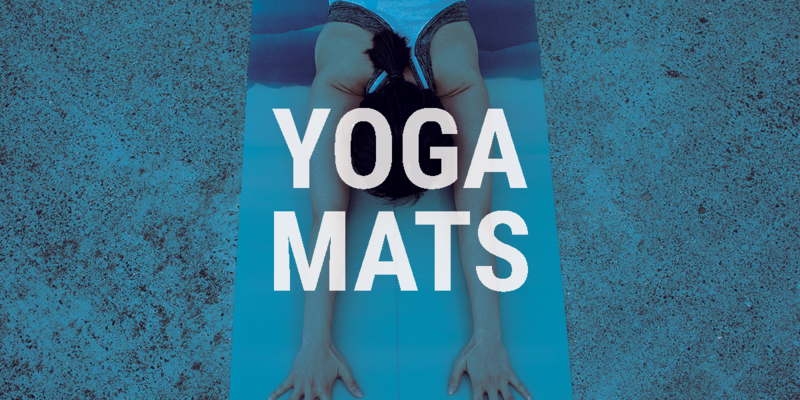 Designed for This minimalist cover is for storing your mat at the studio or at home, protecting it from dust, and carrying it easily to classes. Designed for protecting and carrying your yoga matA washable bag with plenty of space! 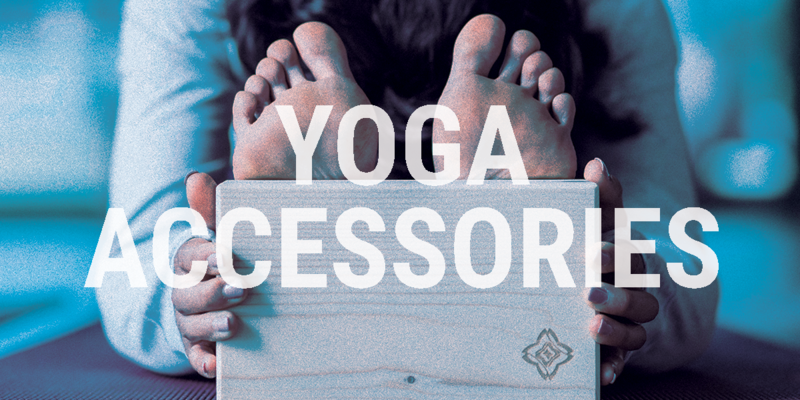 Designed for carrying a yoga mat (up to 8 mm thick), a bottle, a brick, etc. Small inside pocket. Designed for Looking for a top that feels like a second skin for your down dogs? With this seamless technology, you'll forget you're even wearing this tank top, meaning you can concentrate fully on your breathing! 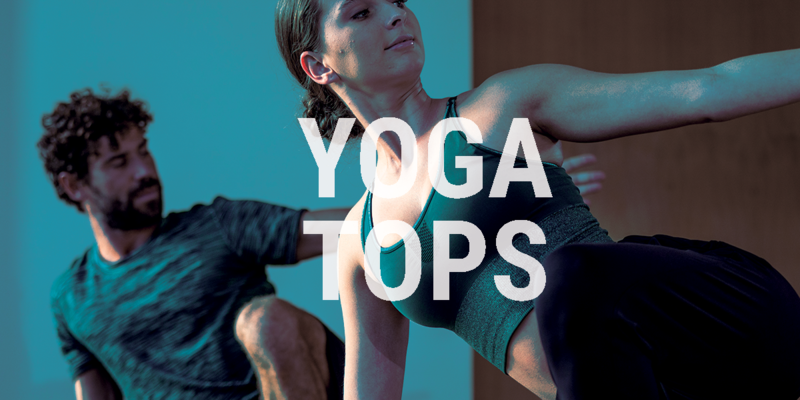 Designed for For a truly relaxing yoga session, our yogis have used organic cotton for softness, lyocell for fluidity, and elastane for comfort. Designed for dynamic yoga: Ashtanga, Vinyasa, Power, hot yoga, etc.A seamless, breathable T-shirt in lightweight, draping fabric with a subtle pattern, perfect length and comfy straight fit: perfect for learning to practise dynamic yoga! Designed for gentle yoga: hatha, nidra, traditional, restorative, prenatal etc.Stretchy, soft cropped bottoms made of cotton grown organically. The high-rise turn-down waistband supports the abs and can fit any figure. Also suitable for pregnant women.